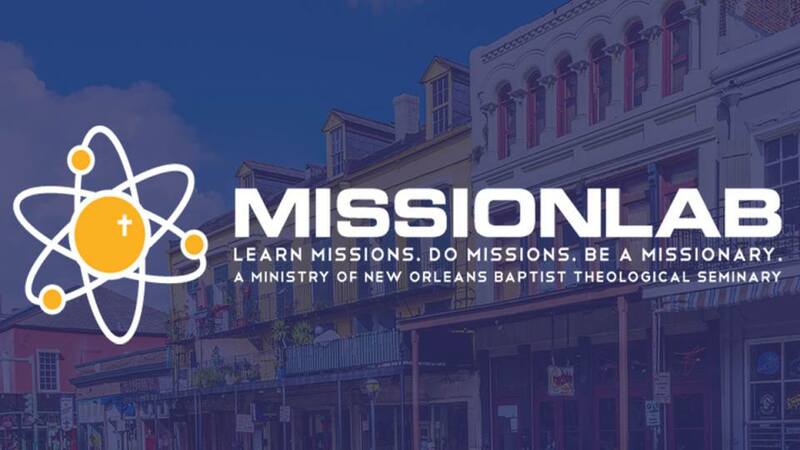 If you plan to join us on our Summer Mission Trip this year, please fill out the form below. Participants under 18 years of age will need to provide parent/guardian information. Additional information will need to be provided from parent/guardian at a later time. Thanks for your consideration in going with us and we are looking forward to what God will do during this week in August!